Greetings brethren, in Jesus Christ’s name, glory only to Jehovah for His blessings in our lives. Amen. From the day of fertilization of an ovum (pregnancy) to child birth through adulthood, there are different growth stages which differ from one another and given different names. 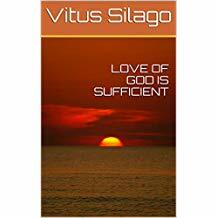 In humans growth involves; rational increase in weight, height and understanding with age. Whenever a child is growing in age only but deteriorating or stagnate in weight, height and understanding, this is a bad sign of malnutrition or other serious condition which requires seeking medical interventions. In spiritual word there also should be rational growth once someone declares being saved or received Jesus Christ as Lord and Savior. Saved person should grow in the glory of God, from early life of faith and salvation to completeness in Jesus Christ till resurrection for eternal life in God’s kingdom. In salvation also there is growing in understanding your faith, God, Jesus Christ and Holy Spirit, and one should be able defending his faith and God against atheists and other people believing other gods which may be Heavenly God’s creatures or works of men. If a person after being saved stays the same or grows only in age but not in faith and salvation is like a child growing in age only but not in height, weight and understanding. This person needs strong spiritual interventions. 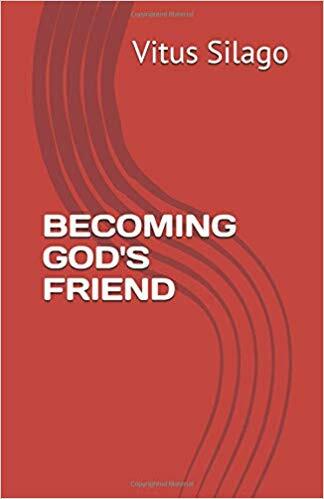 In the book of “Becoming God’s Friends”, steps for spiritual maturity and growing up to Jesus Christ are described in details. 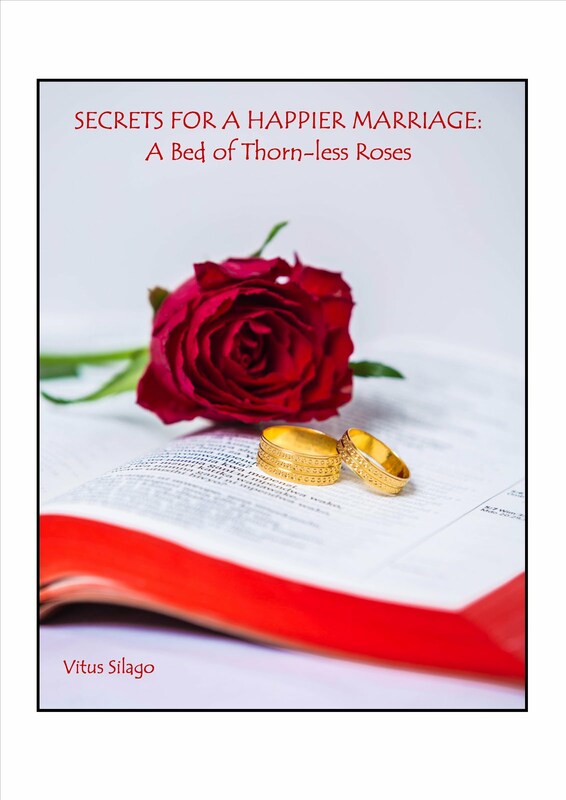 Dear brethren, I emphasize, never plan to miss your copy of this book; ebook for $2.00 only, paperback for $5.60 only or FREE on Kindle unlimited. Please, don’t forget to leave your constructive review. Be blessed; share the good news with others.